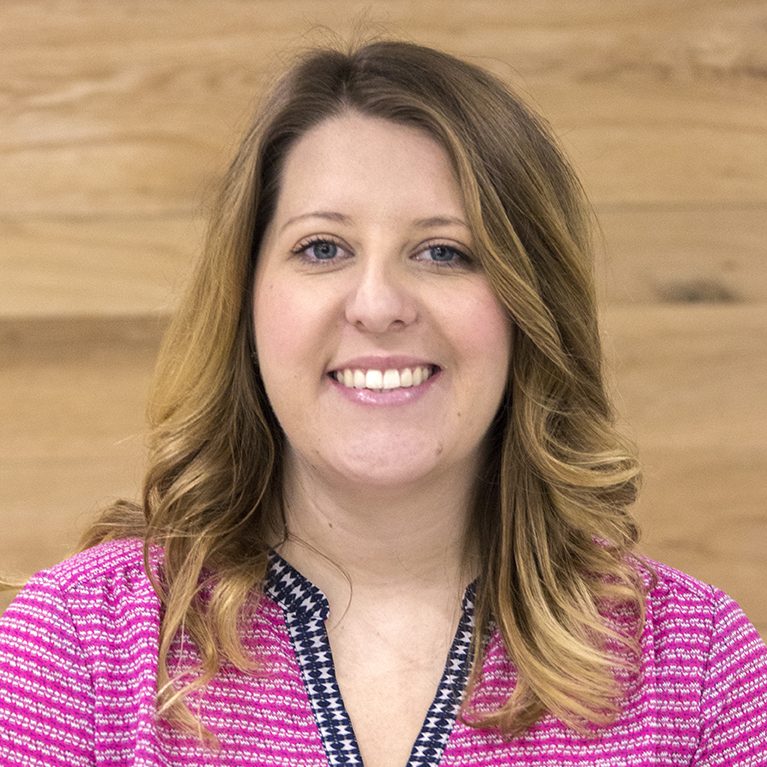 Taylor Paul is the social media specialist for Virginia Tourism, where she manages the Virginia Is for Lover’s brand on their owned social channels. She works closely with the digital marketing team to maintain the content distribution calendar and develop the social media strategy. On any given weekend she can be found working on Pinterest projects, listening to Rod Stewart, and loving on her new baby, Finn.